SKU: 10H7884. 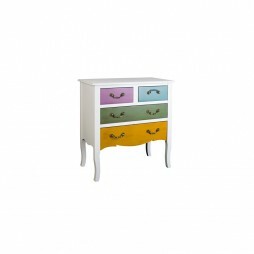 Categories: Under €500, Ideal Gifts, Clearance Sellout, Bedroom, Bedroom Furniture. Tags: accessories, living, side table, tables. This delightful wooden country lamp table provides compact storage with an elegant presentation that will complement most room designs. 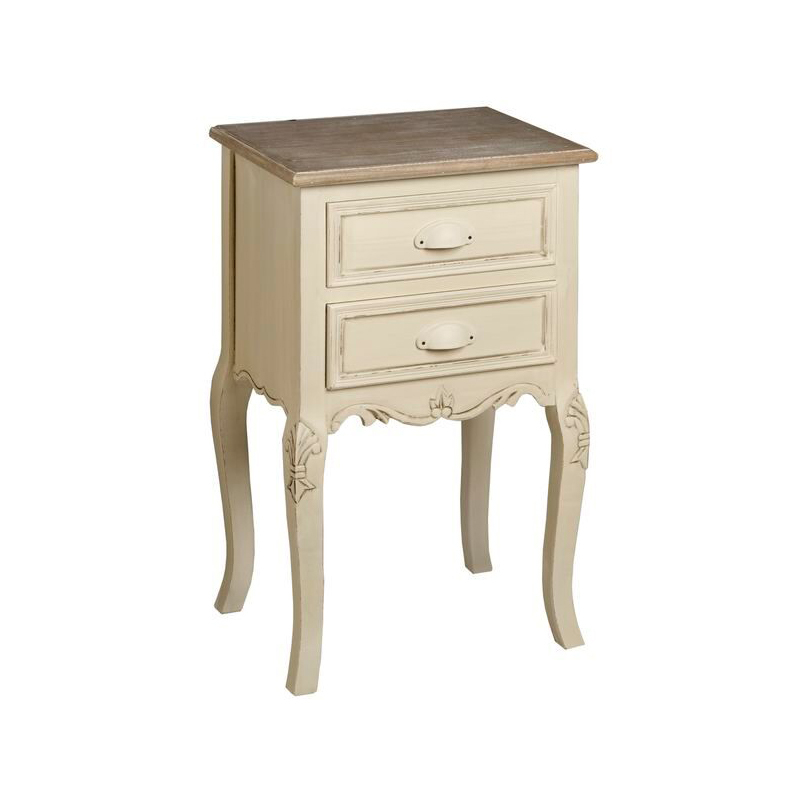 It would make a perfect addition to a bedroom or hallway, with a natural simplicity that means it looks great on its own, or as part of a set. 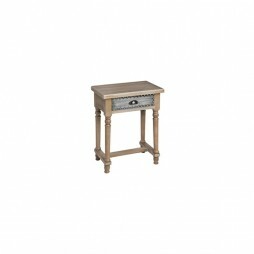 The table features two drawers, stylish cabriole legs and comes in limed brown and antique cream.